The highest IQ possible in the world based on theory is 200, although some people have been known to have an IQ of above 200. Let’s discuss how that’s possible below. Everyone with an IQ score higher than 110 is lucky enough to have an above average intelligence. But there are select individuals with the fortune of much higher IQ scores. Only a minority of people are able to score higher than 110 on an IQ test, which makes it easy to identify the true geniuses in our society (according to this test). Some of these exceedingly smart people are better known to the general public than others, I’m sure you’ve heard of Albert Einstein and his incredibly high IQ but have you heard of Christopher Hirata? These lesser known individuals deserve recognition and that’s what we hope to do here. Back in 1916, the American psychologist Lewis Madison Terman (1877-1956) developed the intelligence quotient or IQ. At the time, Lewis was employed by the United States Army. The first mass IQ test was taken by US soldiers during World War I. The original scale of IQ scores, as devised by Terman, proposes several different classifications. According to Terman’s scale, anyone with a score under 70 is classified as “definite feeble-minded”; anyone with a score between 70 and 79, would have “borderline deficiency”; anyone with a score between 80-89 would be afflicted with dullness. Most people have a score between 90 and 109, which means that they are classed as having a normal or average intelligence. Once you get an IQ score of 110 you begin to take note. 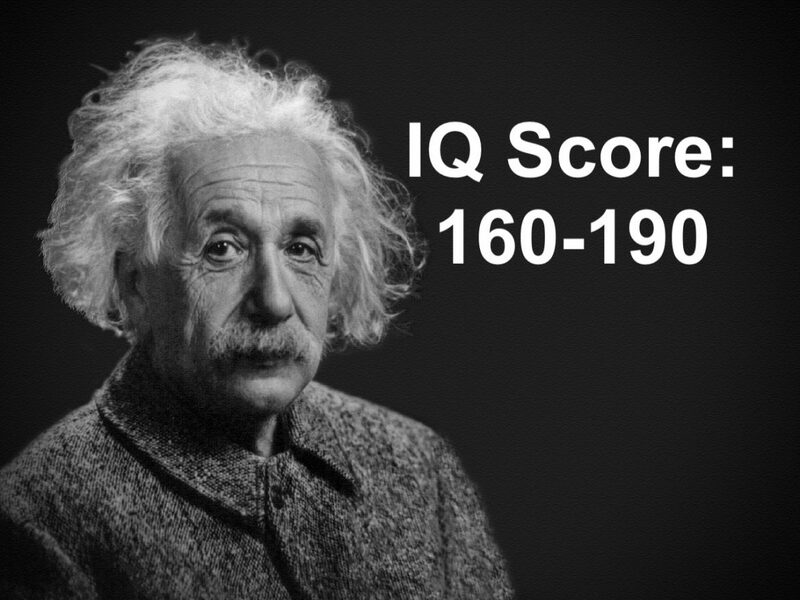 A score between 110 and 119 would indicate a superior intelligence; a score between 120 and 140 would mean a very superior intelligence; a score over 140 would indicate genius or near genius. What is the highest theoretical IQ Possible? While some of the scores below lie well above an IQ of 200, there is a debate about whether an IQ above 200 is theoretically possible (practicable). When the IQ test was developed, the mean of the normal distribution was arbitrarily placed at 100. This means the normal distribution of intelligence of the human species should center at 100. If you’re below 100, you’re less intelligent than average and above 100 the opposite (note that is just for this test). The IQ score moves 15 points in either direction with each standard deviation. However, with a standard deviation of 15, the chance that one would have an IQ of 200 makes it nearly impossible. Given a rough estimate of the world population of 7 billion, one can back-calculate what IQ is expected for the “smartest person on the planet” given the normal distribution. This would equate to an IQ of about 194.6 as the highest IQ out of the approximately 7 billion people on this planet. Hence, we recommend taking some of the numbers below with a grain of salt. It is also hard to calculate IQ scores with high precision and accuracy in the infinitesimally small tail ends of the IQ distribution. Who Are The People Holding The World Record For High IQ? This American was born into a family of New York City intellectuals. William James Sidis (1898 – 1944) was gifted from an extremely young age. When he was only 5 years old he was already able to type and had learned several languages including Greek, Latin, French, Hebrew, Russian, German, and, of course, English. After he was initially turned down when he was 6, William was finally admitted to Harvard University at the age of 11. He didn’t have an easy time in college, later moving to Texas where he became a teacher. He attempted a political career but died young (at age 46), penniless. 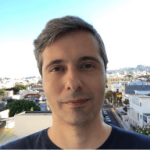 This Australian-American mathematician was born in 1975 in the Australian city of Adelaide. His parents emigrated from Hong Kong to Australia. Tao showed an amazing aptitude for math when he was a child. By the age of 20, he’d already earned a Ph.D. He was awarded several prestigious math awards, including the Fields Medal in 2006. He currently lives in Los Angeles, California where he works at UCLA. “Marilyn vos Savant” by Ben David via Flickr is licensed under CC BY-SA 2.0. This American entered the Guinness Book of World Records as the person with the highest IQ back in 1986. To this day there are only two other people with a recorded higher IQ than her. “Although spoken English doesn’t obey the rules of written language, a person who doesn’t know the rules thoroughly is at a great disadvantage.” – Marilyn Vos Savant. 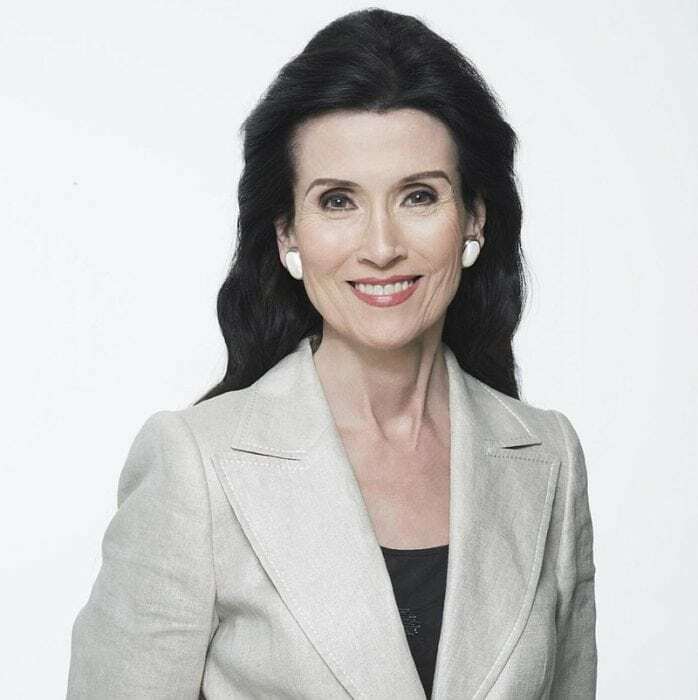 Marilyn Vos Savant was born in Missouri in 1946. She is most famous for her column “Ask Marilyn” where she provides advice and counsel to all sorts of life dilemmas. 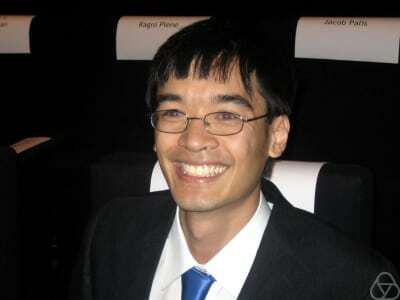 Like Terence Tao, Christopher Hirata (1982) was considered a child prodigy. He is an American astronomy professor at Ohio State University. 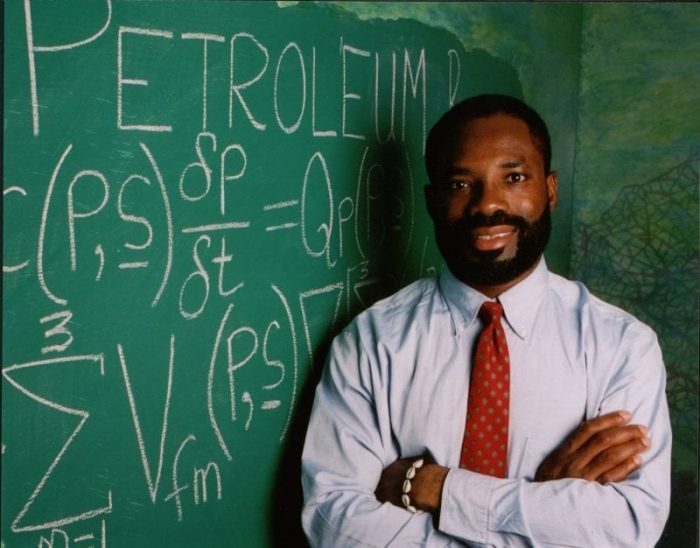 Among his many achievements are getting a gold medal at the International Physics Olympiad in 1996 at the age of 13, working for NASA at the age of 16, and getting a Ph.D. from Princeton when he was 22. This Korean professor and researcher currently working at Chungbuk National University learned to speak when he was just 6 months old. At that young age he could only speak his native Korean but by the age of 6, he learned how to read several languages including Korean, English, German, and Japanese. Kim Ung-Yong began to write at the age of four and earned a Ph.D. when he was just 16 years old. Edith Stern, born in 1952, is an engineer and IBM inventor with a Ph.D. in Math. When Edith Stern was only 11 months old she was able to communicate using cards, then at the age of one, she began to be able to identify some of the letters in the Latin alphabet. By the age of 2, she knew the entire alphabet. She entered college when she was 12 and became a teacher at age 16. Californian resident Christopher Michael Langan (1952) is best known for his “Cognitive-Theoretic Model of the Universe” theory. He was able to speak when he was only 6 months old and was a self-taught reader at age 3. Garry Kasparov was born in Baku, the capital of Azerbaijan in 1963. “I started playing chess when I was five years old. I learned the moves from my mother, then worked with my father – and later trainers. My style became very technical. I sacrificed a lot of things. I was always hunting for the king, for the mate. I’d forget about my other pieces”. – Garry Kasparov. He is famous for being the best chess player of all time, winning more chess games than anyone else. Garry became the youngest World Chess Champion in 1985 when he was 22 years old. 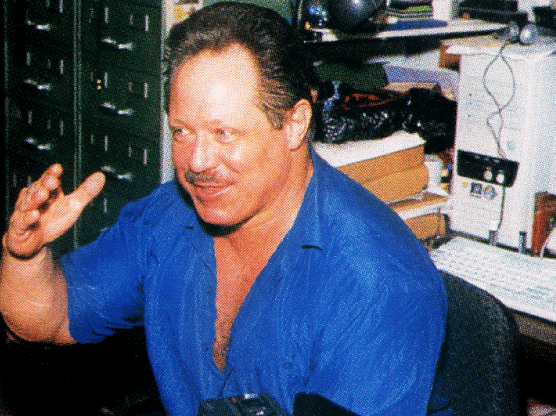 In a highly publicized match, Garry lost to the IBM supercomputer nicknamed Deep Blue. This Nigerian born computer scientist, mathematician, engineer, and geologist has several postgraduate degrees from different universities. At age 13 his schooling was suspended due to the Nigerian Civil War as he was enrolled in the Biafran army. He earned his high school diploma through self-study afterward. This Hungarian chess player was born in 1976. Judit Polgar became a chess grandmaster when she was only 15. Judit was a child prodigy, taking part in chess tournaments at 6 years old. She is now considered to be one of the strongest female chess players of all time. The other two notable IQ test record-holders are none other than scientist Albert Einstein (with an IQ score between 160 and 190), and theoretical physicist Stephen Hawking (with an IQ of 160). Is It Possible To Increase Your IQ Score? There are definite, science-backed methods to improve your IQ score. Keep in mind this won’t bring you from below average to genius. Most likely, this will help you increase your score by a few points on average. While that may not seem like a lot, the steps below will help keep you sharp and focused, even at an older age. Be healthy, for your brain to function at peak level you should exercise, eat well, and get enough sleep. Try to change your daily routine, if you always take a shower before brushing your teeth try to swap them around, this will keep your brain active and involved. Meditating, regardless of what it looks like for you, helps you relax, increase blood flow to the brain and let your brain focus more intently on solving difficult tasks. There are a variety of supplements, including caffeine, omega 3 fatty acids, creatine, and ginkgo that can help with cognition and learning. Practice challenging your mind by solving word puzzles, reading, learning a new hobby or skill, etc. The brain is not a static organ, it can grow more powerful with exercise, the same as weightlifting. New experiences, traveling, and doing new daily tasks helps to expand your mind and allow it to be constantly challenged in new environments. These are the highest possible IQ scores and the people who hold the world record. Have you taken an IQ test, if so, leave your IQ in the comments below? If anyone has a score of 109, then kudos!